Seek’s Rob Scherer (Lead UX, Hirer products) and Rob Alford (Product manager, New products) came to talk to us about their use of Google Venture design sprints. They were looking to come up with a completely new product idea and wanted to challenge themselves & the organisation. The guys did a great job of explaining the process without telling us what the market or product is – they are currently building the product & we can look forward to a very exciting launch I am sure. Seek wanted to use the sprint methodology but were keen to make a few modifications to incorporate their own experiences to the process. Google recommends 4-8 people for design sprint. Seek set up a bigger team of 12 people which allowed them to have a broad representation of the areas (development, marketing, strategy, BA, etc) needed to explore this space. While a senior person was in the room on the first day to help set the stage… that’s the only day! Having no senior team members helped do away with group think as no one was waiting for the senior person in the room to comment. They broke the 12 down into smaller groups of 3 for the sketching. Unpack -> Sketch -> Decide -> Prototype -> Test. Unpack -> Build Empathy -> Sketch + test -> Sketch + test -> Decide -> Prototype -> Test. Seek added ‘Build Empathy’ as a request from the UX team. The product guys weren’t so sure it would be useful, they were a little skeptical before doing it, but after trying it they were converted. With such a large group consisting of some people who were new to this type of work, having a day spent on empathy helped to ensure everyone’s mindset was in the right place for thinking about the customer. Seek also added more time to the Sketching section. They wanted to be able to sketch in the morning and then test those ideas in front of customers that afternoon. By doing this 2 days in a row, they had a lot of items validated before getting into the Decision day and presenting to the execs. They feel having the extra time to sketch/test worked really well for them. Booked a dedicated space where they could keep the entire week’s sketches on the wall. They ended up having so much they took over the wall outside the meeting room. Seeing all the work they created over the week was very motivating to the team. What is involved in doing the design sprint? There is a tonne to do to get ready for the sprint and if you look over the resources you will see that these are just a couple of tips to be aware of where to put emphasis and not skip! Homework – Before the design sprint started, each member of team had to do their homework. Each person was given a competitor to research and everyone was asked to think about something that inspired them. At the start of the sprint they needed to talk for 2 minutes on each piece of their homework. NO POWERPOINT! The competitor research was kept intentionally light.. what they liked, disliked, etc. Just insight, observation and sharing with everyone else. This was a great technique for divide and conquer. The inspiration step was also a great tool for encouraging people to remain open-minded and positive about what they could do, instead of possibly limiting themselves to iterating only on what was out there already. Learn to draw exercise – this was an amazing insight from the evening. Everyone was “taught” how to draw including the UX’ers. What this actually meant was that everyone was shown how to draw in a consistent manner so that ideas could be judged equally, not on the skill of the sketcher. Vedran has written up the details on Medium but bascially: use a thin liner pen to draw the outline then a sharpie to accentuate any aspects, a yellow highlighter to draw attention and one grey pen to indicate background/what to ignore. From here, when ideas from different people were combined, the customer could not tell the difference between the sketches and much time was saved by not having to redraw. Everyone facilitates – to ensure inclusion everyone had a go at facilitating as unseasoned researchers will tend to present more than facilitate but for best results, this should be seen as facilitating user research rather than presenting designs to users. Everyone takes notes – the intensity of the time-boxing might assume everyone pays attention but everyone was asked to take notes to avoid drifting off, but to ensure people remained engaged. It also helped with adding insights as people took things down and then had to repeat back what they had heard. Guerilla testing – go to users unannounced and then try out your idea and you will get some very different responses. Rob & Rob noted the big difference in commentary you’ll receive between bringing customers into your office vs going to their environment where they feel comfortable. You’ll get more critical & real feedback when you are in their environment (plus they want to help you solve the problem & will give you ideas). Having time constraints – This was the most important factor for them & the faciliator was great in moving them along. Enforcing the time constraints meant they stayed focused, had something to show customers and were ready to present to the execs. Right people – this means the right representation from the organisation for the area you looking to be innovative in but also avoiding any senior execs that might inadvertently provide bias too early. Keep it visual – have everything on the wall where all can see it, communicate with images, drawing instead of talking. Use an external facilitator – keeps things neutral, allows the entire team to contribute to the process instead of worrying about the process, can tell people to shut up and get working, which again might be a bit hard for one of the team. Yes, Seek have tried the methodology again since they got such a great result the 1st time. The team got a business case up in just a few weeks after the sprint, and the approval process was smoother due to the excitement the sprint had created. The team have been building the product since. Rob A wasn’t convinced you could use it for every project, partly because it remains hard to convince an organisation to give up people for a week and partly because not every product needs such a methodology. On the other hand, participants of the sprint have gone on to use it in their area as they got so much out it. Aspects of the sessions have also been cherry-picked out as proving to be really helpful tools – such as the drawing component and have been applied in isolation. It was great to get to hear from an organisation that has used the methodology with such success but also shared with honesty the tough aspects of running it. The intensity is clearly not for the faint-hearted and may well be a stronger reason for not re-using more frequently. As the team that were involved in the sprint went back to their day jobs or moved on to build the prototype into product their focus has also shifted for now. However, any company looking to break themselves out of their norms and product innovation from within should consider using this approach. 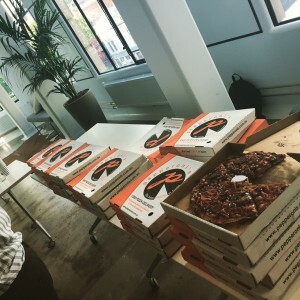 Thanks again to ThoughtWorks for hosting + pizza & to Moondog Brewing for providing such tasty beverages. RSVP for the next session in March as we talk more Google topics (API product management & being a product manager at Google)! 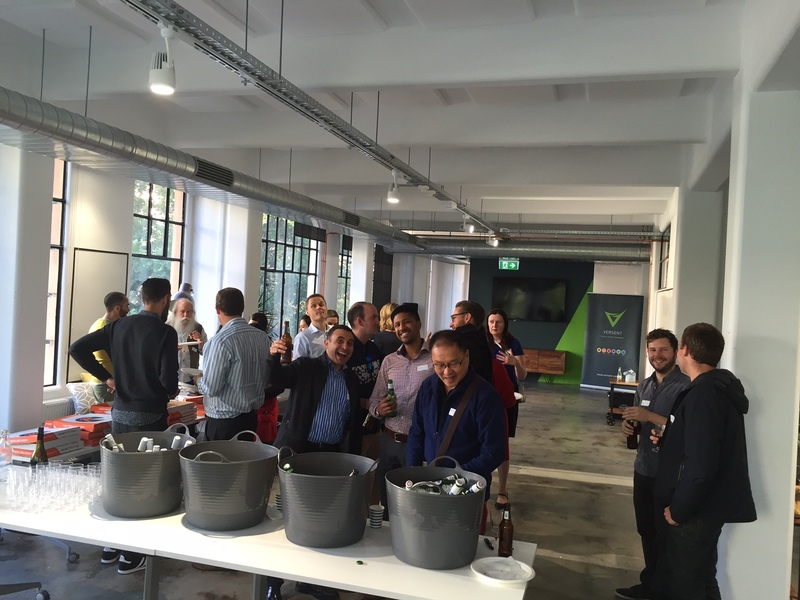 Our October event was all about transforming and optimising experiences for our users. 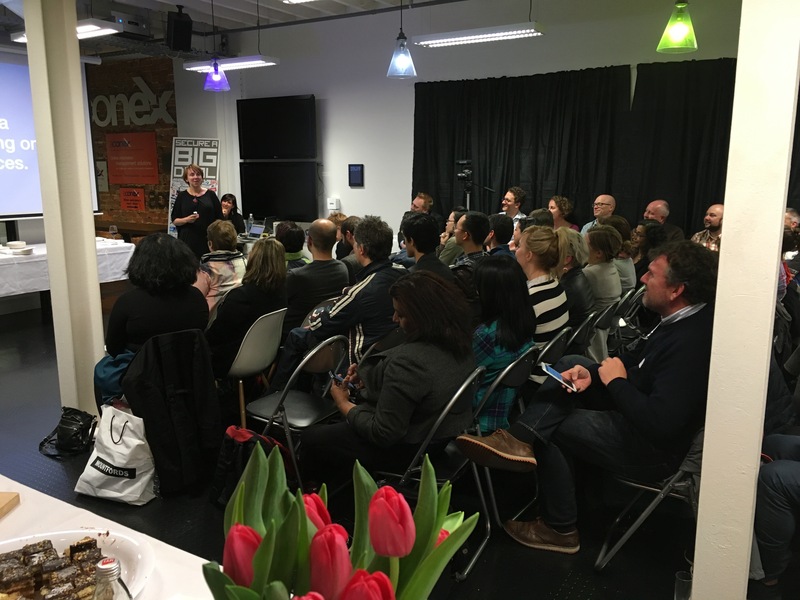 – and both talks also included a healthy dose of tips for communicating value and change to your organisations. 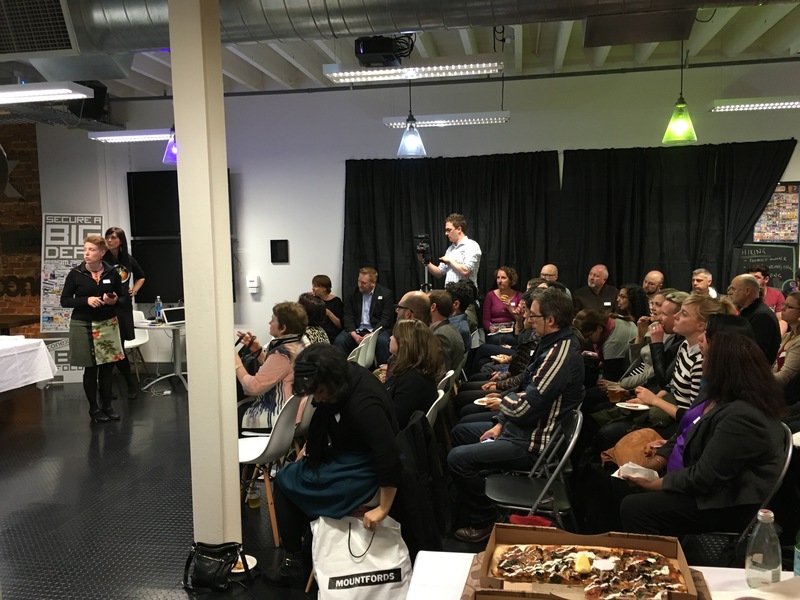 We had two great speakers to delve into this topic – Kirsten Mann, Director for Global Design & Experience at Aconex and Leisa Reichelt, Head of Service Design and User Research at the Digital Transformation Office. Leisa brought quite a lot of insight having spent a number of years with the UK Government at the Government Digital Service (GOV.UK) and is now here to help the Australian government similarly improve their sites. 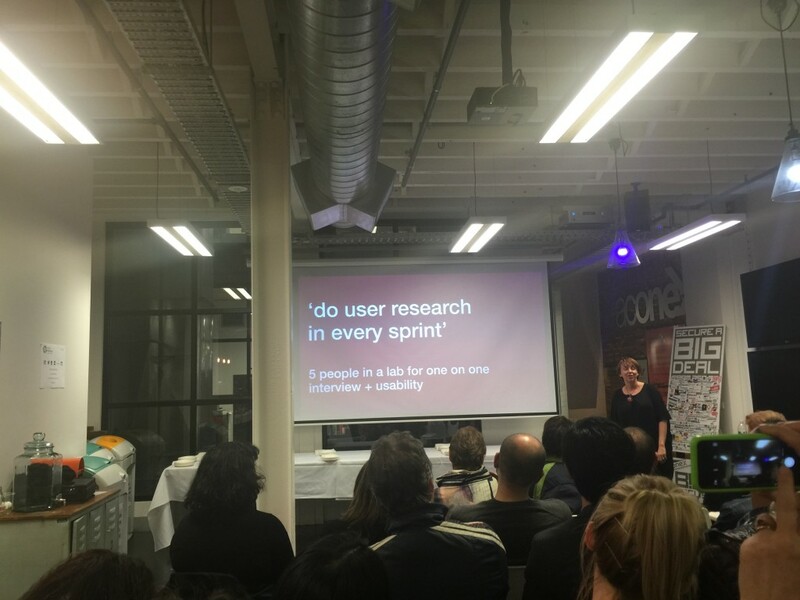 Kirsten started the evening telling us how Aconex brought down business costs by building a great support site. It all started with the data – 4000 abandoned calls each month! The UX team thought this would be an easy thing to fix which could show measurable ROI – not always an easy relationship to draw. Aconex spends a lot of time & money on face-to-face training and travel so the UX team developed a vision statement to get rid of the cost heavy training approach …if they could provide a end-to-end online support system. The team tried different ideas & prototypes – including some with aussie humour which didn’t translate across all cultures. 😉 After trial & error they came up with a new version of the support & training site. They saw a reduced cost as the need for F2F training was dramatically reduced. 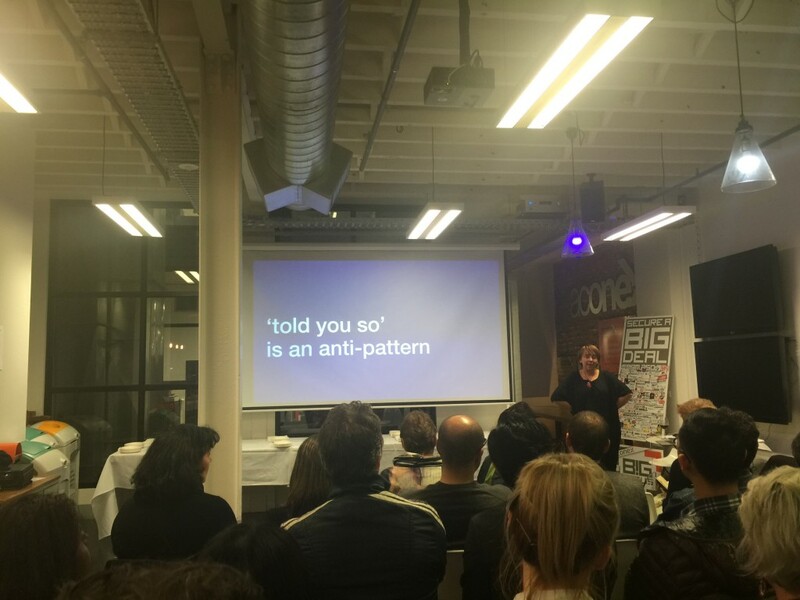 The Aconex UX team had a great win by showing the organisation it could have real ROI impact. Being able to show this & have a win like this early will smooth the road for future plans – and save costs. 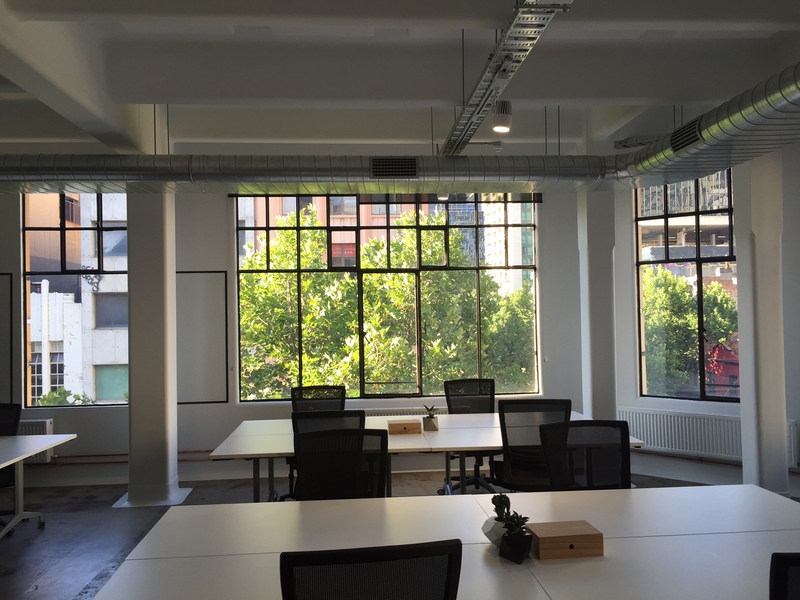 Part of the UX success at Aconex goes back to where UX fits into the organisational structure. Kirsten used a great metaphor of the 3 legged chair – you lose a leg and things will fall over! These legs consist of product management, tech and UX. Our other special guest for the evening, Leisa Reichelt, has recently returned to Australia after a long time in the UK working at Government Digital Service (GOV.UK). Her focus is to transform public services with user centred service design. Why? Because in any 4 week period more than 1 in 8 Aussies, over 14, will use a government website. And 55% hit problems completing what they came to do. Leisa took us though 4 learnings for user design at a gov’t organisation but the 4 are great for product managers as well. The show don’t tell principle is rather brilliant. In the product design world we talk ad nauseam about prototypes but what Leisa kindly reminded us about is the meetings we have telling people stuff are such a waste of time. We could be showing them something and having a discussion about what’s next instead of throwing out the “we’ve done that before” types of blockers. This is a clever organisational navigation tip. We often despair when we cannot get the 1M we need for the whole project or the 3 resources we absolutely need to do all the projects. That’s when we give up and get nothing. Why not ask for (& receive!) 20K, do something and then ask for more?!? Ask for 1 resource (or half a one) & use them brilliantly. Once you have something to show as a result of that resource, THEN ask for more. Put a number in the request – don’t ask for lots of people or money as again this tends to leads to a no answer. The approach of being specific with a figure led to some very clear guidelines on ensuring your purpose states what you are doing with measurable details. so you can show you are doing, but also so it is very clear how to get started!, how to keep going and prove you have used the resources you asked for. Leisa’s point is that language permeates even deeper than that. Her examples touched on the difference between calling yourself UX or UCD & then further on trying to put a nice interface over really terrible policy. If you want to get a different outcome you need to change the language. One cannot forget the need to communicate, communicate, communicate. When you think you said it enough, say it again! She closed out the section stating that there isn’t any point doing the work if you aren’t going to share it. So much wisdom from both these ladies on this wonderful night!! Thanks to Aconex for their once again fantabulous hosting. A special thanks to Kirsten for pulling it all together! 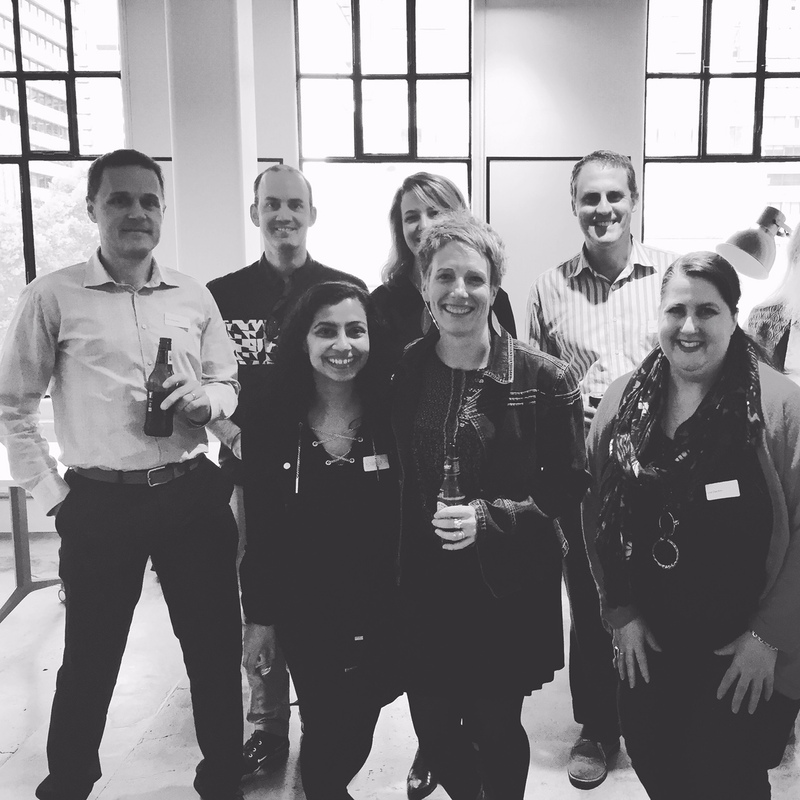 And awesome coordination/promotion with UX Melbourne and the UX Design Group of Melbourne! Let’s do it again guys! Our last event for the year is on the 26th of November so please join us to reflect on the year that was, share ideas for next year and just mingle and network. No formal talks this session, just conversation, and a drink to wish Product Anonymous happy 5th birthday. We are very fortunate to be working in conjunction with Aconex, UX Melbourne and the UX Design Group of Melbourne in order to bring you this session discussing how to transform and optimise experiences. 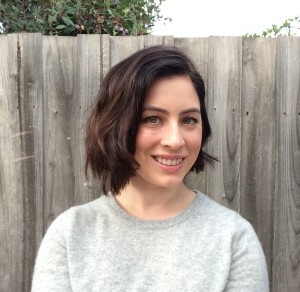 Leisa Reichelt was the Head of User Research at the Government Digital Service in the Cabinet Office and is now going to be doing a similar role with the Digital Transformation Office in Sydney. Leisa led a team of great researchers working in agile, multidisciplinary digital teams to help continuously connect the people who design products with the people who will use them and support experimentation and ongoing learning in product design. You can find her work on her blog Disambiguity. Kirsten Mann as the GM of Global Design and Experience, Kirsten is responsible for leading the Aconex experience across all products and internal systems and online support. In addition to establishing and driving Aconex’s ongoing transformational journey, Kirsten’s a key member of the Aconex Leadership Team and a significant contributor toward driving Aconex’s growth agenda into the marketplace. Our session this month got deep into the topic of working better with sales. Sometimes it can seem as if these two groups of people are from a different galaxy and luckily we had Shane Goldberg to help us navigate the topic. Shane has worked in both sales and product sides of the organisations, so certainly has some great experience to draw on to take us through this topic. Shane got us thinking about how we see sales people and how sales people might see product managers. Pretty tough description of the crowd! But they were the audience’s words! Shane pointed out that both teams were right – but as both groups are trying to be successful they just misunderstand each other. One of the reasons for having these different perspectives is due to how each group is paid or rewarded. While we decided not to go specifically into REM plans etc. the different motivations were important to remember as a way to help drive behaviour and aligned outcomes. Shane had a great set of slides (with no words on them!) but a theme very quickly emerged for each one of his points – Make it easy to sell! Product managers spend a lot of time creating great products for their customers and use various methods to understand how to do that, including HCD. Why not do the same for you Sales people? Design a sales journey map and put yourself in their shoes. What could be better or make this easier for your colleagues? If your product cannot be explained in under 30 seconds then your sales people can’t sell it. Too hard to explain = too hard to sell. Shane had us all turn around to a neighbour in the audience and have a go at explaining our own product in under 30 seconds – from the sounds in the room not everyone could. My partner in the exercise certainly struggled and I had to reset at least twice before I could nail the elevator pitch! Can you explain your product in less than 30 seconds? In the same style as above, ensure you can explain why you are better than the competitor(s) in under 30 seconds. Ensure you have materials that are easy for the customer to understand and collateral that assists the sales process. These type of tools help ensure your sales people can stay focussed on selling. Another way of thinking about this is make sure your teams are not caught up in admin tasks, building their own prep materials or customer service. Sometimes depending on the stage of your organisation (e.g. start-ups or early product lifecycle) or amount of customers, your sales teams may be able to support some of these activities, but as you grow it’s important you remove this workload to be scalable as a sales organisation. If possible, start promoting the idea of sales support teams for pre- or post-sales activities. At the start of the evening, we mentioned one of the things product managers are most afraid of is their sales team selling stuff on the roadmap. This fear comes in when things on the roadmap might not get built and it has been promised to a customer. However, leaving your sales team out of building your roadmap is cutting yourself off from the customer. Including Sales in your roadmap will help ensure they understand your product better which helps them sell it well. It also means they can sell some of the future to customers and ensure the pipeline remains healthy. If they understand it they will know when best to use it to seed future upsell options. Sharing your roadmap will also help with access to customers to help form those future ideas. While you may be conducting customer interviews, research and other design sessions, your sales teams are always at the front of the market and can help guide you to new ideas from that market. Just because you have freed up your sales people from being wholly responsible for the customer experience doesn’t mean they don’t care about it. A bad customer experience will hurt their cross-sell and upsell opportunities. It costs 5 times as much to acquire new customers than to keep existing so it is in everyone’s interest to focus on this area. The end-to-end experience is the product managers responsibility – starting with being a potential customer becoming aware of your product through buying, using and even cancellation. You may engage different parts of your organisation to help you with this – but you are the lead on what this needs to look like. If you aren’t sure what this looks like – it is time for a customer journey map! What is this? If there are a lot of products to sell, you need to make sure the hierarchy makes sense or your sales teams will sell no products well. This is a potentially difficult area for a PM as their product is the (obviously 🙂 ) most important – however both your sales team and customers need to understand how the products fit together or all products will suffer. Shane’s suggested product managers work with marketing to agree on the featured product and then explain how the other products augment the “hero”. Personally, I think this depends on your organisations structure – if your product strategy is clear then this direction can come from your Head of Product – and the product team will already understand how the products fit together. If your product groups are split across the organisation then another approach is needed. Once this strategy is understood a playbook can be very helpful tool to make it easy for the sales consultant to understand how to navigate the hierarchy and respond appropriately to the customer and their needs. One of the biggest frustrations for sales is their perceived inability to win a sales due to being unable to change the pricing of a product. On the flipside, one of the biggest frustrations of a product manager. after all the hard work that does into defining your pricing strategy is then being asked to discount it! There is a real need to give your sales teams freedom to move within the price options without hurting your profitability or entering into a price war. A discounting framework is one way to support this need and the other, similar to the roadmap, is be involved in the approval process for discounts. This will help you be a better product manager and understand the factors putting stress on your pricing approach. Remember the theme – make it easy! A framework done well can actually be an excellent tool for your sales teams to negotiate with their customer. If it’s too complicated, this just becomes another barrier to selling. While we originally talked of covering 7 items – we realised we only published 6! Hence the idea of the mystery item that the audience would determine. After covering quite a lot of really useful options to improve the sales experience and the relationship between product and sales, Shane asked the group if there was anything he’d missed. Alignment is important. Make sure the product management and sales teams have the same goals and incentives are aligned (ie paid on profit margin not revenue). The other aspect is to be clear on the difference between good sales people and those not equipped for the job. Providing a lot of tools will only take you so far – a couple of times the statement “good sales people can just sell”, or “good sales people know how to navigate a product hierarchy” or “good sales people build their own playbook” crept into the discussion. Here is where the product manager should partner closely with their best sales people and show them as the model for others to follow. It doesn’t mean you don’t need all the tools we spoke about so far as the rest of the team will need those to become great. Thank you to Shane for sharing your wisdom! Shane can be contacted at CustCore, a management consultancy which helps businesses unlock hidden growth through a focus on measuring and improving end-to-end customer and employee experience, as well as sales, product management and go to market. Thanks again to Collective Campus for providing the venue. Our next evening meetup will be in September as we have a whole day of discussions at Product Camp Melbourne 2015 on the 22nd of August. RSVP now. Do you work with a sales team? What is your relationship like with them? A bit frustrating at times? 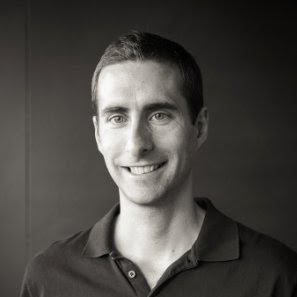 This month, Shane Goldberg, a former product manager who moved into sales support, will help us understand how to successfully work with Sales. Shane has put together the top 7 things you need to know and has kindly offered to dig deep on specific ones. We’ll vote during the session to determine which items need more exploration. Our presenter for the evening is Shane Goldberg, who has strong customer experience, strategy and business improvement background from his 12+ years working with Telstra in a range of different areas. Shane started as a product manager in the company, transitioned through business planning and program management roles and finished up running a team of 60 or so professionals in a sales support group accountable for NPS, process management and knowledge support across the sales areas of Telstra. During his time at Telstra, Shane led both small and large teams, managed products with revenue of $100M+ and led projects delivering NPS improvements of 10+ points and greater than $10M cost savings per annum. By utilising the knowledge gained in these many different roles along with Shane’s experience gained in undertaking his MBA, he has established CustCore Consulting, a boutique consultancy practice specialising in helping companies measure and improve customer experience, sales performance and go-to-market. RSVP for Thursday the 16th of July and join us as Collective Campus are our wonderful sponsors and hosts for the evening.